Tim Sloan reckons his beleaguered bank is in better shape than a year ago, and will be better still 12 months from now. Bolstering revenue, cutting costs and catching up on rivals’ stock gains are key. But so is changing the bank’s culture. That’s harder to prove. 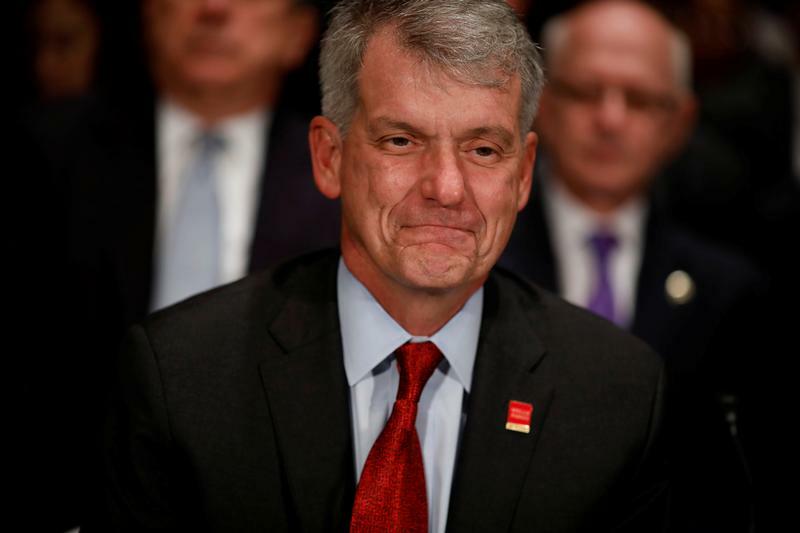 Wells Fargo reported fourth-quarter earnings on Jan. 12 of $6.2 billion, including a $3.4 billion benefit from changes to the U.S. tax regime. The U.S. lender reported non-interest expenses of $16.8 billion for the fourth quarter, bringing total non-interest expenses for the year to $58.5 billion. Analysts had estimated on average that non-interest expense would be $54.6 billion for 2017. Diluted earnings per share of $0.97, excluding one-off items, compared with the consensus estimate by sell-side analysts of $1.06 a share.